Bathroom Remodeling is an excellent way to upgrade your house. Ryan Davis Contracting adds more value to your home while enhancing your way of life. If you are in need of a Hudson Valley Bathroom Remodeling Contractor, look no further. Making your visions come true, this is what we do. If you are ready to remodel your bathroom you have come to the right place! RDC values the importantance of your new bathroom working for you in an easy and comfortable manner. It is exciting to see the changes in your bathroom knowing that when it is completed, your life at home will be enriched evermore. 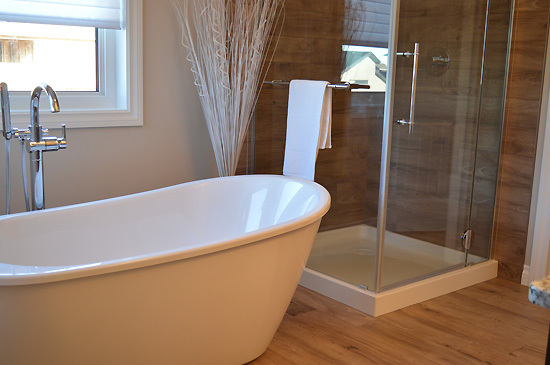 Ryan Davis Contracting is here to ensure that your bathroom remodeling project is an enjoyable experience. We want to make certain that you are getting the bathroom that you have always dreamed about. New custom tile, a new vanity, new wood flooring, and a new stone countertop are some of the most popular bathroom upgrades trending today. For all your bathroom remodeling needs call Ryan Davis Contracting today!